A foaming wash for face, back and chest and Acne Treatment. 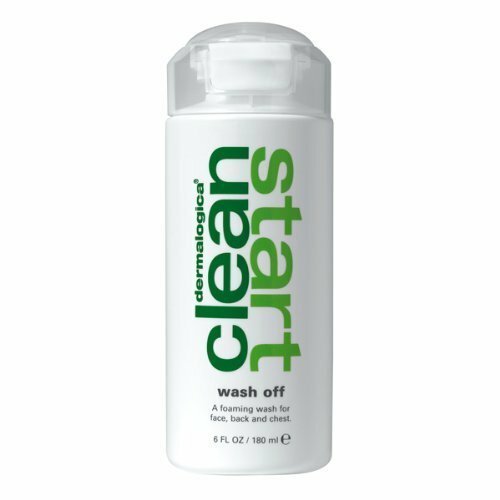 Clears away dead skin cells, oils and build-up for a clean surface. Salicylic Acid clears trapped oils and breakout-causing bacteria and helping prevent future breakouts. Botanical extracts help regulate oil production. Orange peel oil revives, energizes and refreshes. Your skin deserves the good stuff, which is why Dermalogica dont put artificial fragrances, dyes or mineral oils in the products. Not tested on animals.